In 1969, the America was engraved on the world's mind for two events. 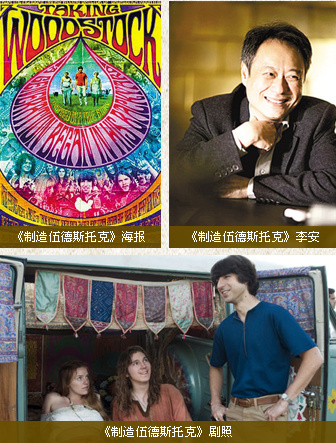 One is the Apollo 11 moon landing, the other event is that 450,000 participants witnessed a magnificent music carnival with "3 days' Peace and Music" as the slogan near a Woodstock farm, which last 3 days from August 15. In 1969, the America was engraved on the world's mind for two events. 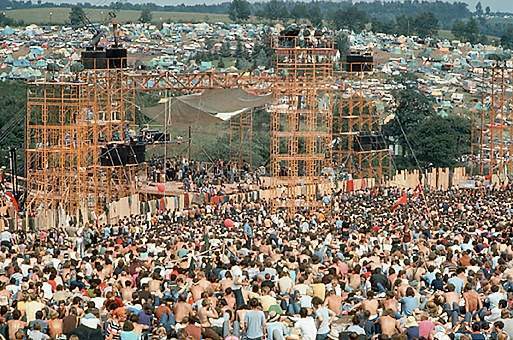 One is the Apollo 11 moon landing, the other event is that 450,000 participants witnessed a magnificent music carnival with "3 days' Peace and Music" as the slogan near a Woodstock farm, which last 3 days from August 15. 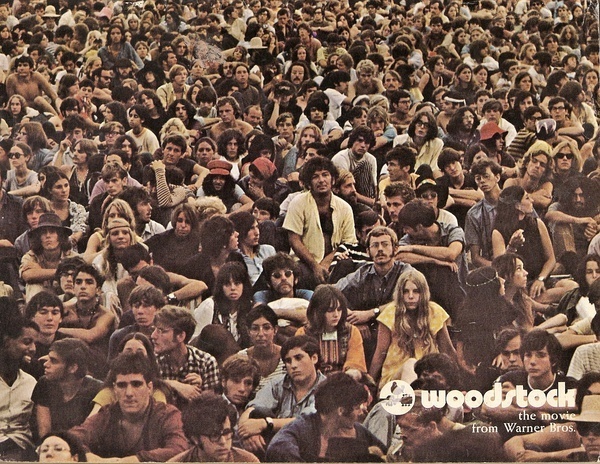 The event is then called short as Woodstock. 4 young people organized this carnival with some original themes like Peace, Anti-war, Love and Equality. In that age, contradictions from American society such as human rights and the Vietnam War breed the ambivalent generation. At the same time these people called on anti-war and peace, they indulged themselves in drugs and daydreams.